The Permanent Choice is committed to using only the best and most scientifically researched products and technologies available. 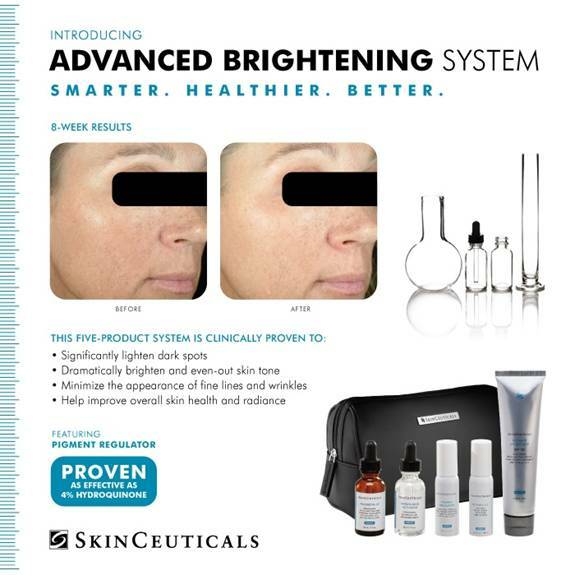 This is why we are proud to offer the product line of SkinCeuticals Skin Care line for their Unsurpassed Excellence in skin care. Free product consultation available by calling 952-898-1111. To maintain and improve skin health, an effective skincare regime must contain three fundamental elements — prevention, protection, and correction. At SkinCeuticals, the product philosophy and educational programs are built around these principles. Their advanced skincare products are designed to prevent future damage, protect healthy skin, and correct previous damage. Achieving results means more than restoring youthful, radiant skin — it means preventing serious skin conditions, like skin cancer. Formulations are based on optimal concentrations of active ingredients elegantly crafted into functional products — designed, formulated, and tested for effectiveness. They use pure, pharmaceutical grade ingredients with proven scientific results. Their entire skincare program works as a complete system for maximum improvement to skin health. 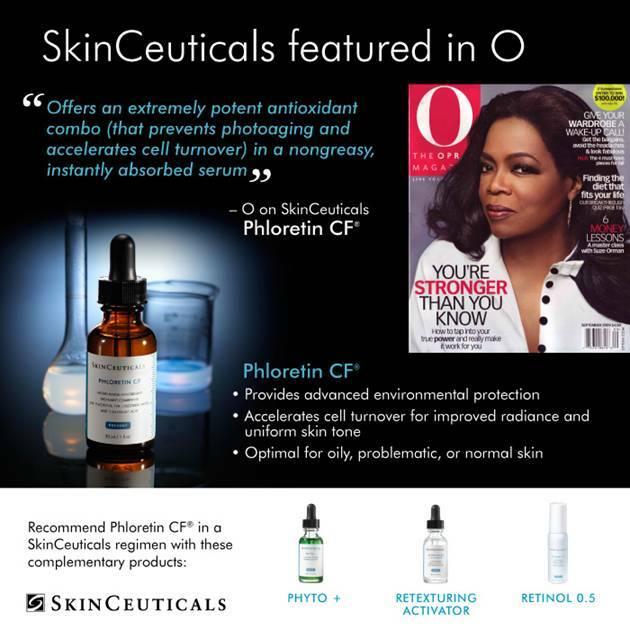 C E Ferulic featured in O Magazine & Oprah.com Skin care for every decade of life. C E Ferulic, Sport UV Defense SPF 45, & Eye Balm featured in EDEN PRAIRIE MAGAZINE’s January 2008 issue as their featured skin products to Best Correct, Prevent, & Rejuvenate.